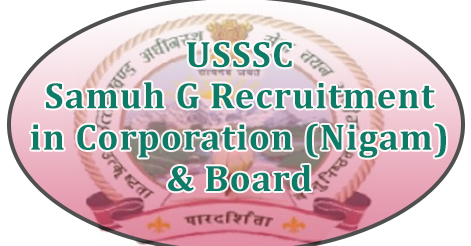 Uttarakhand Subordinate Service Selection Commission (UKSSSC) has released notification for the recruitment at 221 posts of Group C (Samuh G) in various Corporation and the Board (Nigams Recruitment). UKSSSC invites online application for 221 Group C posts including Mechanic, Inspector, Assistant, Stenographer, Accountant & Technician in various corporations of Uttarakhand. Candidates will be selected through written test and skill test. Syllabus and skill test will be as per the posts. Interested candidates can apply online on UKSSSC official website www.sssc.uk.gov.in . Candidates can check all details through the official website. Help us to improve this article/job posting "221 USSSC Samuh G Recruitment in Uttarakhand Corporation (Nigam) & Board 2017". We would be glad if you can comment below and provide your valuable suggestions and feedback. If this page have any wrong information/list or out of context content, then you can report us as well. Can b.tech student can apply for this post?? Whether b.tech students are elgible or not ? I f b.tech are not eligible then I think it is not good because every organization prefers higher education. Kya exservicemen bhi apply kr sakte hai . Sir, what are the actual education Qualifications for JE (Mechanical And Electrical) post 160, post code 52.2 . I have Diploma In mechanical engineering. but in column of education qualification of official advertisement. Diploma in mechanical engineering is not mentioned. can i apply for this post of JE mechanical. waiting For replies. I was applying for Accounts profile opening but it is asking for reg no while applying online. when i putted my employment regis no it is not taking it, it is denying, what to do? how shall i apply online for accounts profile its not aacepting my employment office reg no.my reg no is ma in hindi /3 digits no/2 digits no. . does anyone know what shall i do? First u have to deposit the fees. Then only your registration no will appear. Mechanical diploma holders are not eligible for the post of Junior engineer (Elect. & Mech.). Please check the official recruitment notice given on UKSSC portal. Yes bro, official notification says mechanical engineering students cant applybut many websites are saying that we can! What to do? Sir can I apply for 2 posts. Sir I am CA Inter but not Graduate ca i apply for Assistant Accountant or Assistant Auditor Post but also i have 4.5 year experiance in Accounts under Govt. Projects by MOUD. Maine electronics & communication se b.tech kiya hai. kya main JE ka form bhar skta hu. sir maine JE(IT) post ke apply kiya. fees bhi bhar di. dut registration no. nahi aaya. dobara fees bharne pr regsitration nahi ho raha h. how to know registration no. Can b.tech mechanical students apply..? same question sir,,, can mechanical degree holders apply? i do not hail from uttrakhand , can i apply? I have tried for registration but it’s not accepting my employment no. 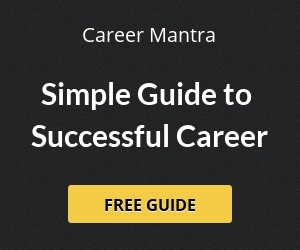 Can you tell me how to register my employment no. on site. 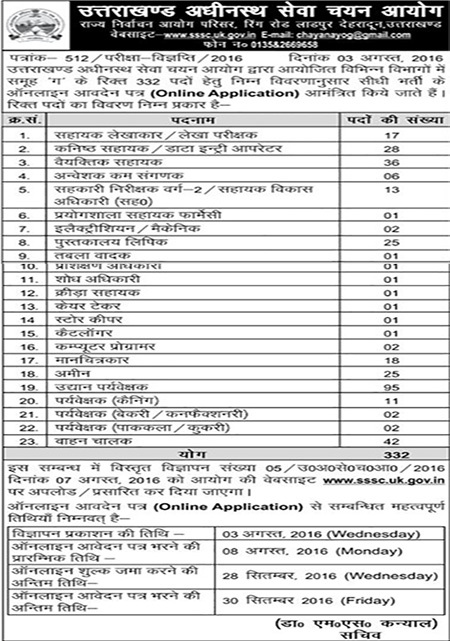 can you please tell me how much time uttrakhand government take time in recruitment ? like after ended how much time will take to announce the exam and then result ? when will be conduct the exam of Post code 88 ( Mechanic in Uttarakhand transport corporation ). Myself BEERENDRA SINGH presently working in indian navy as a Leading aircraft mechanic and I have qualification in 12th PCM and BA in political science with 60% Mark’s my date of birth is 07/08/1989 and date of retirement is Jul 2024. Can I apply for Assistant Treasury Sail?